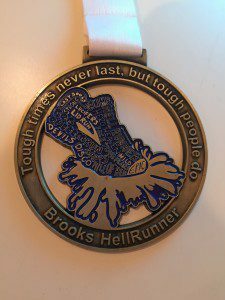 I recently took part in the Hell Run for the seventh time. 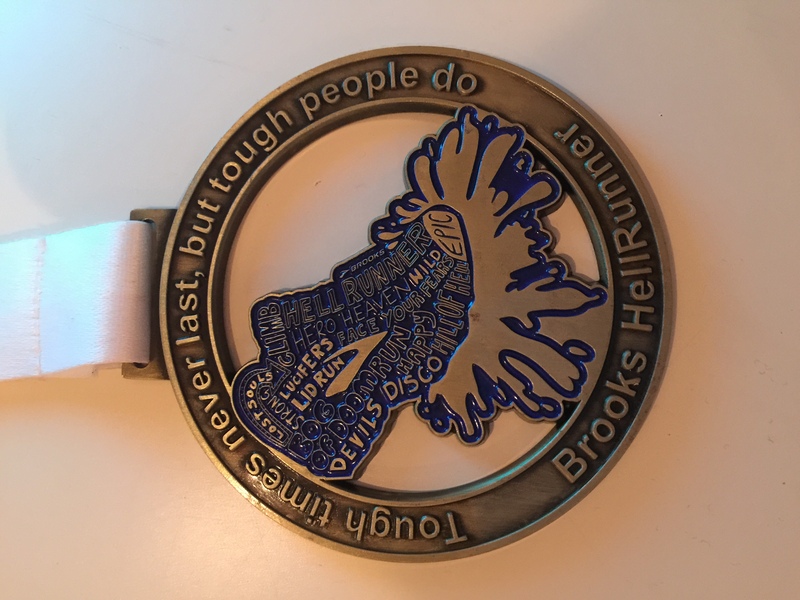 The motto on the medal was “tough times never last but tough people do” which made me think how difficult times have been for people and businesses since the recession started in around 2008. 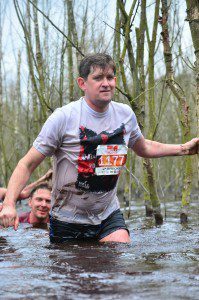 In times of austerity there are an increasing number of claims because people and businesses quite simply cannot afford to pay. The last things people need are stressful disputes. I also believe that with people working much harder and with longer hours they have less time to spend complaining. We are here in order to try to make people’s lives easier by extracting them and businesses from stressful disputes. Unfortunately some businesses (some of them are household names) are still reluctant to mediate disputes with consumers, but it is hoped that in time they will see the advantages and benefits. We can give a helping hand to pull people out of the mud. If any business is interested in finding out more and putting us forward as a certified ADR provider to customers please do not hesitate to contact us.